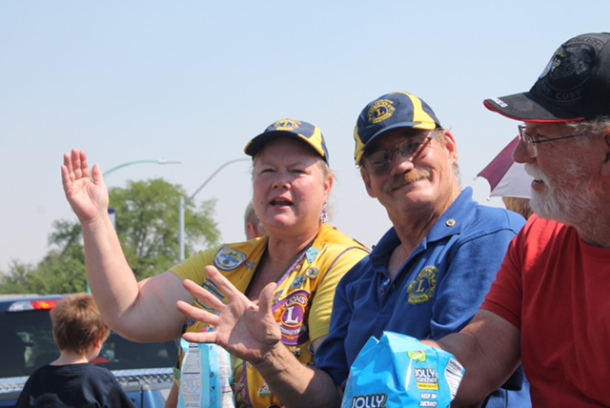 Loni is a fourth generation cowgirl from right here in Fallon. 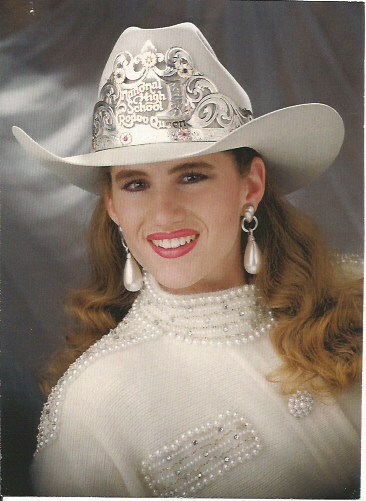 She was the 1994 SSIR Queen, the 1995 Nevada State HS Rodeo queen and went on to win the title of 1995 National HS Rodeo Queen. 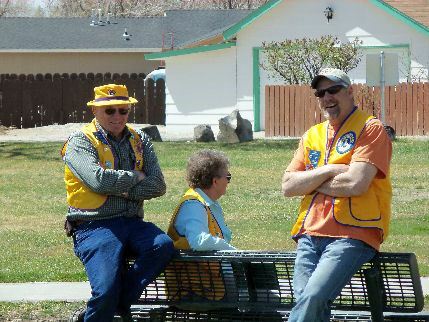 She holds a Bachelors Degree in Broadcast Communications from BYU. She was a sponsor announcer and the first female timed event arena announcer for the National HS Finals Rodeo from 1999-2005. 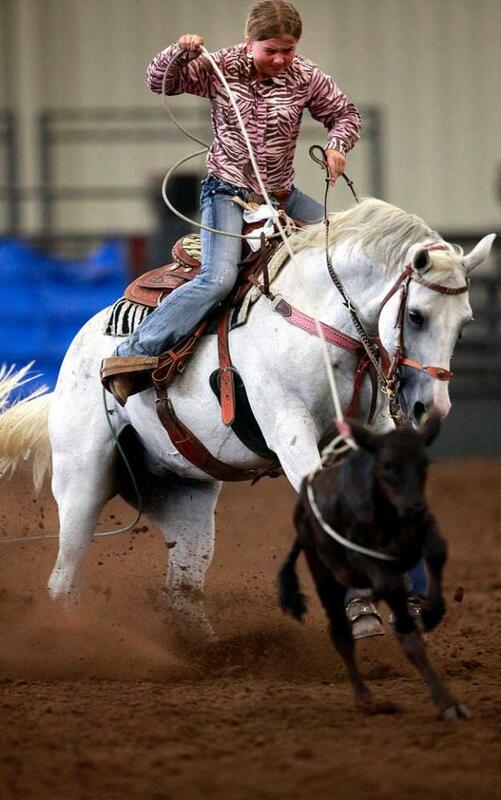 She was also one of the first announcers of the National Junior High Finals Rodeo in New Mexico. She is married to Dr. David Faught, DVM. Loni has three children and three step children. 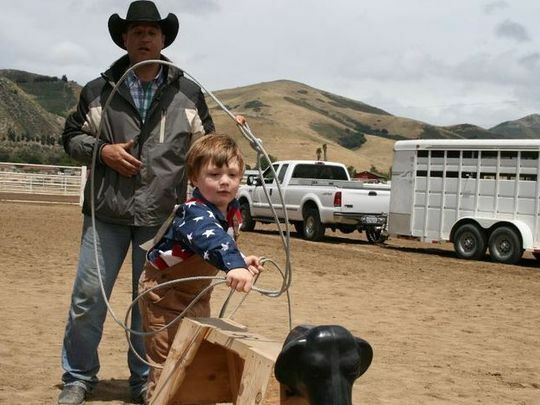 The FLCJR (Fallon Lions Club Junior Rodeo) holds a special place in her childhood heart and she hopes to see it continue to bring wonderful rodeo memories to families for many years to come.